EDITORS/NEWS DIRECTORS: Gov. Dennis Daugaard will give a special session address to legislators in a joint session on Wednesday, Sept. 12, at 10:30 a.m. CDT in the state House. The remarks will be livestreamed via Gov. 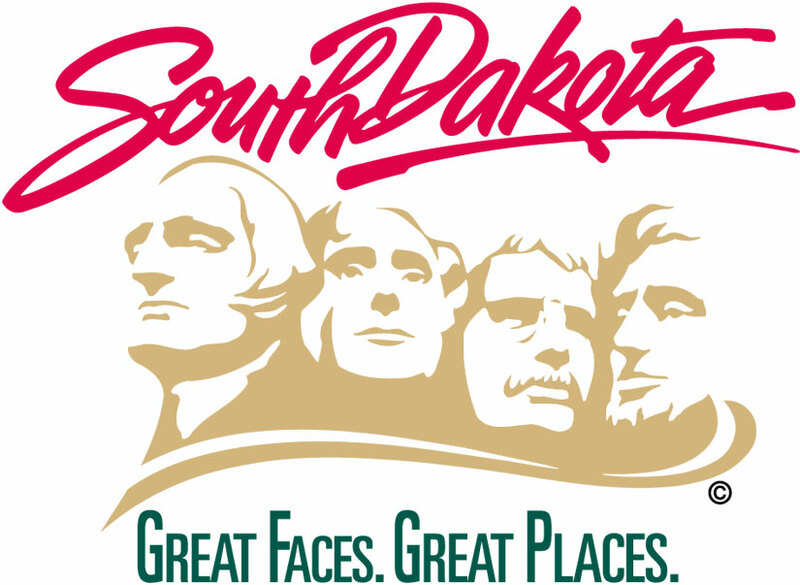 Daugaard’s Facebook page and audio will be available at SD.net.